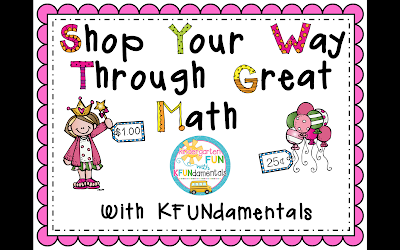 Get Over 20 FREEBIES Perfect for your Pre-K, TK, Kindergarten, or 1st Grade Class! I'm So Thankful for YOU! That's why I have so many FREEBIES! Head on over to my TpT store and grab over 22 FREEBIES for your classroom. Colorful Scientific Method signs. 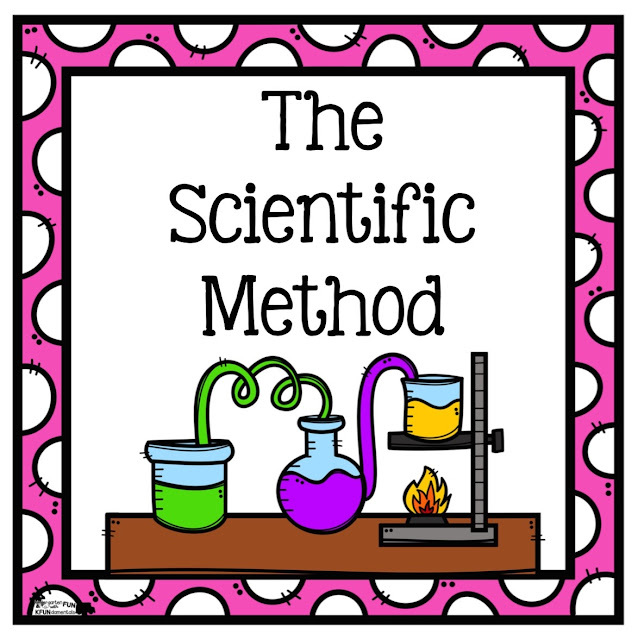 Use them to teach the scientific method and to enhance your classroom walls. Get the entire set FREE by CLICKING HERE. Have you heard my days-of-the-week song? 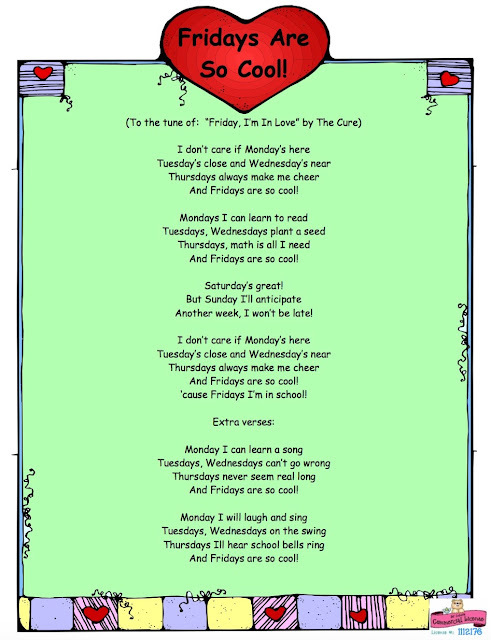 Well, it's to the tune of the Cure's "Fridays, I'm in Love" and you kids will LOVE it. Grab a free copy by CLICKING HERE. Are you looking for a cute craft that integrates social studies topics like friendship and transportation with fine motor skills and following directions? This cute school bus can be made out of egg cartons. 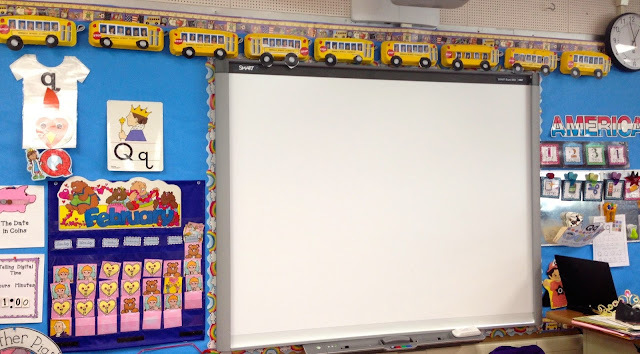 Use copies of your students' school photos to create a "friendship bus" to brighten your classroom. 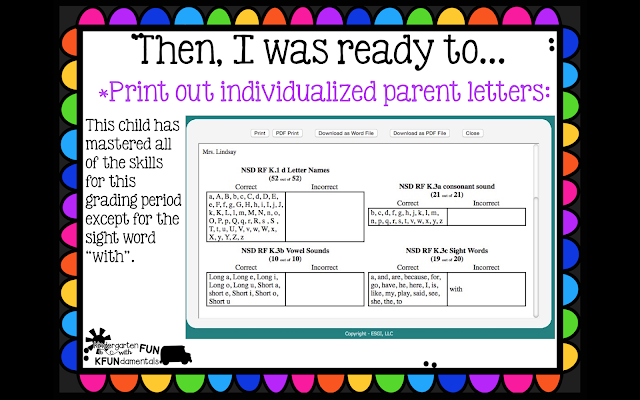 Find the FREE templates by CLICKING HERE. 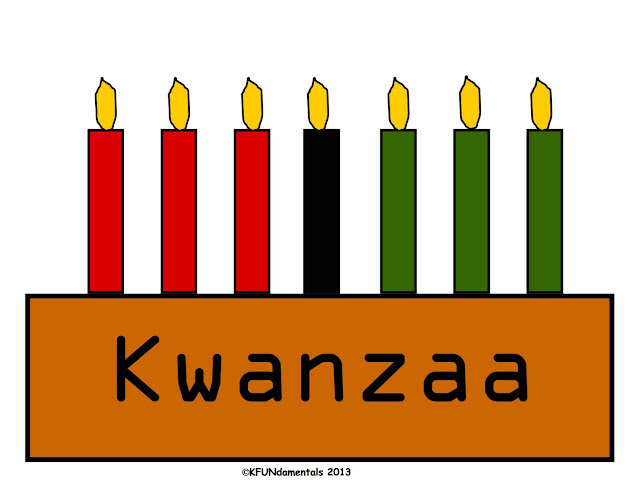 Do you need a Kwanza craft that integrates numeracy? Well, here you go: CLICK HERE to grab this FREEBIE. Do your students bring you presents during the holidays? After teaching for over 30 years I had a cupboard filled with teacher mugs! 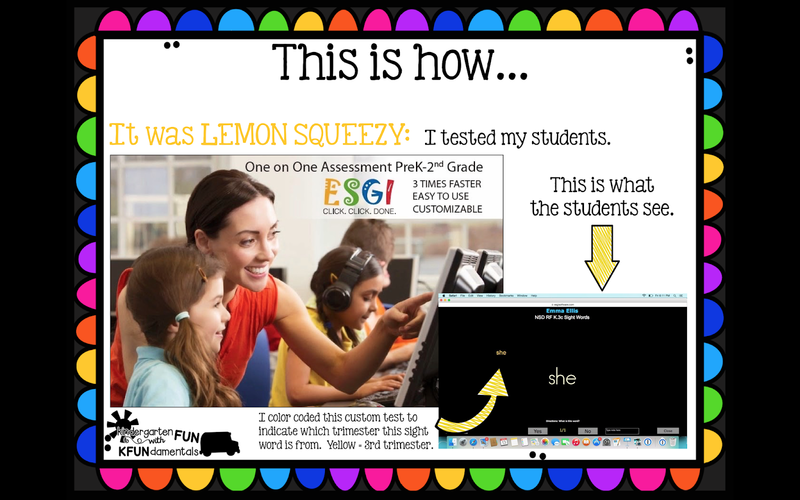 I came up with this idea that makes things easier & way less costly for parents and gives you what you REALLY need: Wouldn't you LOVE to get a gift certificate for Teachers Pay Teachers? 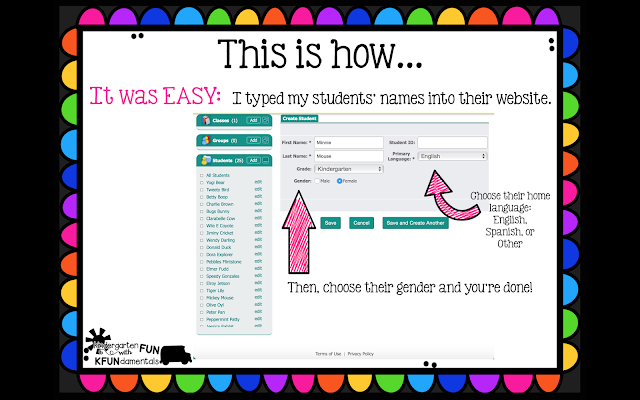 That's a gift that will directly impact your students and will actually get used! Here is a FREE letter outlining this idea. Grab your copy by CLICKING HERE. There are so many more FREEBIES at my TpT Store, from sight words to number lines, the list goes on! So, what are you waiting for? 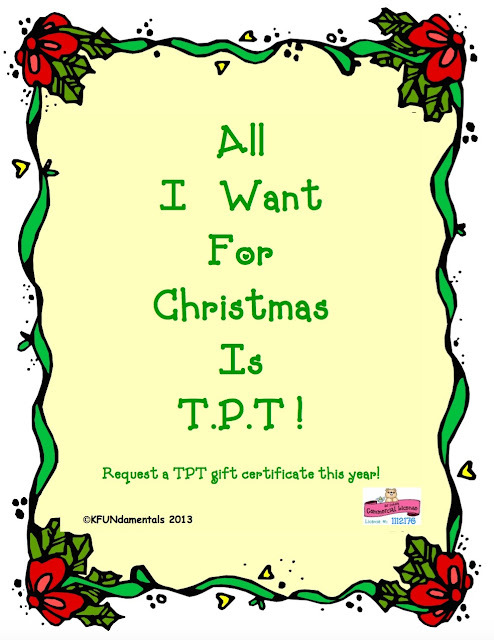 Visit my TpT store and scroll through the 4 pages. You will find FREEBIES on EVERY PAGE! Give yourself the gift of time by trying out ESGI, a website that will actually have your students begging you to test them! If you choose to purchase it after your free trial, you will qualify for $40 off of your 1st year with my code, KFUN. Use the code while signing up for your FREE trial so you are sure to qualify. 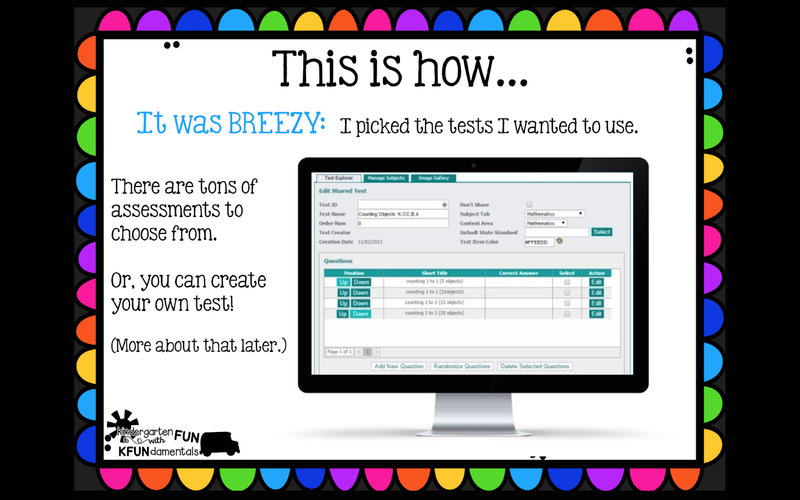 It's FREE, It's EASY & It's a Game Changer! 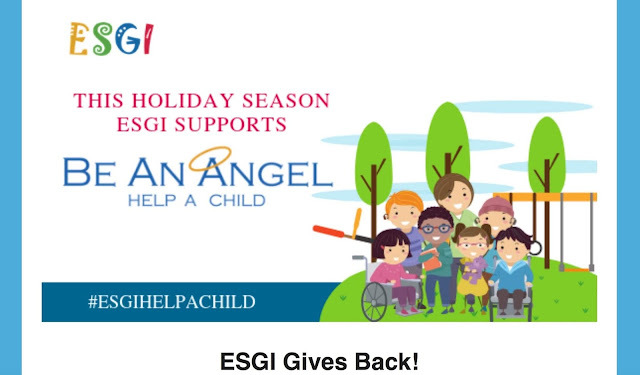 I'm so excited to announce that ESGI is supporting a very special organization during this holiday season. All you have to do is give ESGI a try! And it will Change Your Life! 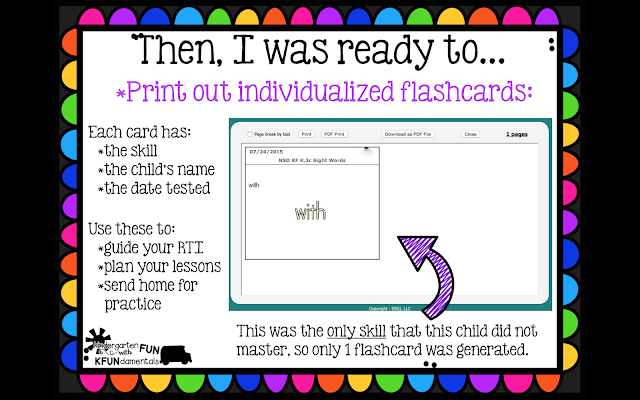 (+ the FREE trial lasts until March 31! That could be almost 5 months of freeness! And ESGI will make a $5.00 donation! between Nov. 5 and Dec. 31, 2018. I made it easy for you. if you choose to purchase it. with the specific skills they need to practice. get amazing data to drive your instruction. Generate your own tests to match your district's tests or use the built-in tests created by ESGI or any of the "Friends" (educational consultants) on their website. See for yourself how ESGI will change your life! You won't know how you survived without it!!! Do You Teach Near Indianapolis? Then, you will want to read this! 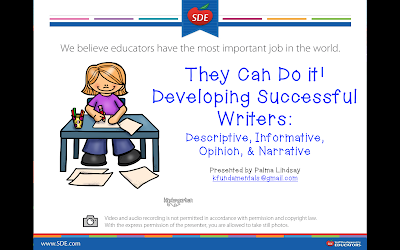 SDE is coming to your town on Dec. 3 & 4 and you won't want to miss us! Join Kim, Palma, and Matt! Get inspired, excited, and amazed! 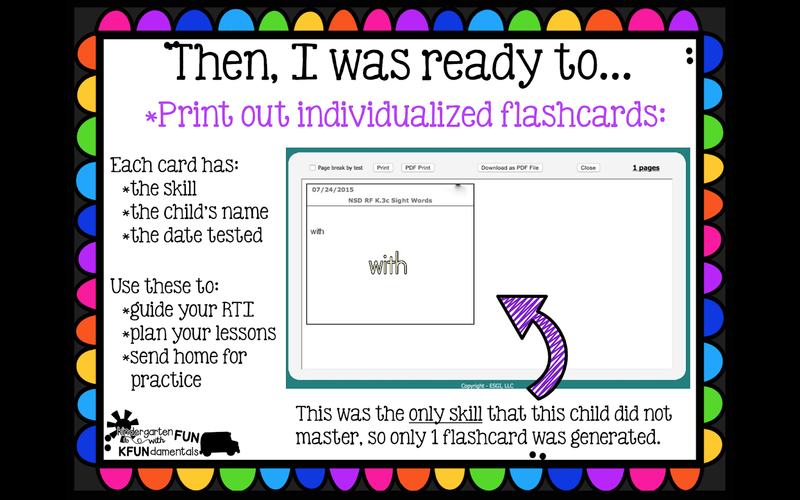 Learn new techniques to bring back to your classroom! 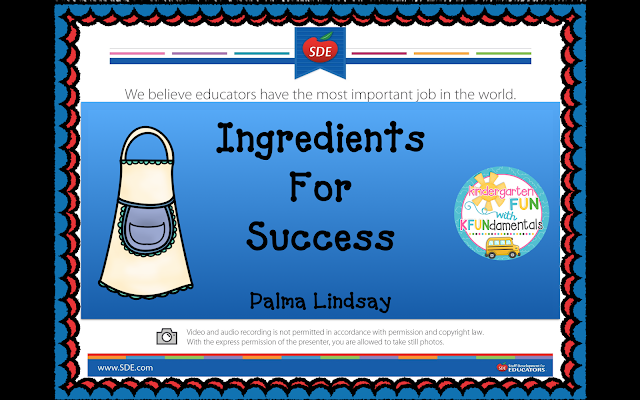 Enjoy a fun-filled day or 2 of learning! Re-discover the joy of teaching! 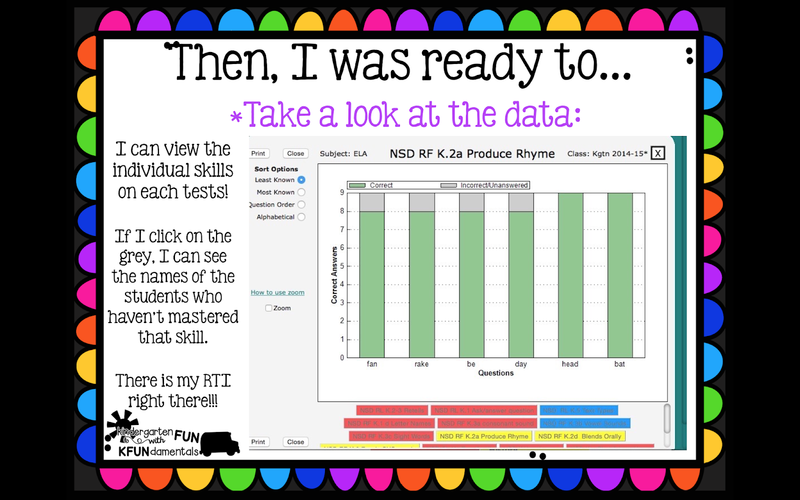 "Take An Imaginary 'Shopping Trip' Through the Math Standards!" "They Can Do It! 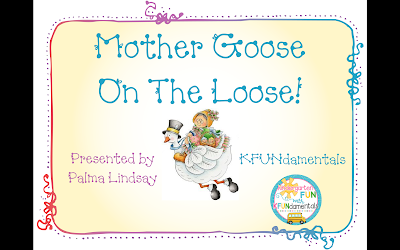 Creating Successful Writers in Kindergarten"
"Mother Goose on the Loose!" 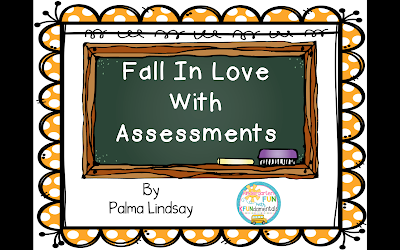 "Learning Centers: Keeping 'Play' in Your Kindergarten Day"
"Fall In Love With Formative Assessments!" 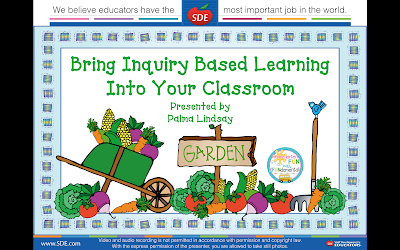 "Inquiry-Based Learning: Let Your Students Drive Your Instruction!" for more info about this conference.